Series two of the hilarious Norsemen is now available on Netflix. 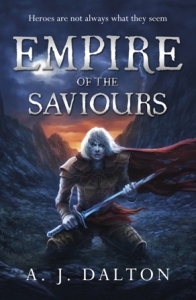 It follows the story of a village of warriors who have found their way to the west and who go on periodic raids for the new riches to be found there. A competing tribe/clan/group is after the map so that they too can share in the wealth. Much chicanery and double-crossing inevitably ensues. This Norwegian series feels properly authentic (in part thanks to the spectacular landscape and Viking village setting) despite the fact that it contains a lot of modern humour. 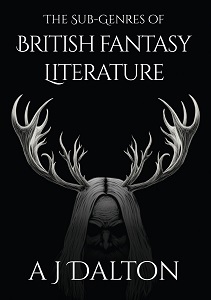 And don’t go thinking it’s dumb, because the full range of the humour will ‘test’ many a viewer – from surreal humour (with definitely a Monty Python influence/homage), to irony, to slapstick, to visual, to wordplay, to spoof (of A Game of Thrones and The Lord of the Rings), and it goes on. 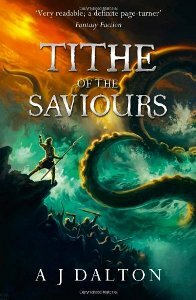 And the humour always has a point, as it sits in counterpoint to the brutally violent lives of the Norsemen – creating a philosophical and psychological interplay throughout. You don’t really need to have watched series 1 to appreciate series 2, although it helps. And the series is only six half-hour episodes, so you can do a whole series in a single fun-filled sitting, like I did. My favourite scenes usually involve the Norsemen having a motivational workshop (in which they agree shared values, etc, a bit like in Ricky Gervais’s The Office) or the ‘volunteer’ slave Kark (@oysteinmartnsn) who ‘enjoys the exercise and social aspect’ of being a slave! Fundamentally, the series deals with questions of identity, manliness, heroism, sexuality, etc, but never becomes judgemental or preachy – it always remains whimsical or wry, reflective and cheerful. There’s even a love story at its heart which feels quite credible. It’s all a bit like life, with its highs and lows, but refuses to get bogged down in navel-gazing. Without giving too much away, series 2 does move the over-arching story forwards, so I’m now awaiting series 3 with relish. I wonder if I can get a cameo role if they film it on location in the west! If you haven’t caught up with Norsemen yet, then you’re missing out. I score it a civilized 9 out of 10. What would you not do to save your family? Would you agree to go launder drug money in the sleepy lakeside town of Ozark for a Mexican cartel? Would you lie to the FBI because you were already complicit? Would you start killing if it then turned out you were treading on the toes of local poppy-growers and about to start a narcowar? What would you not do? I’ll stop on the plot there, to avoid spoilers. 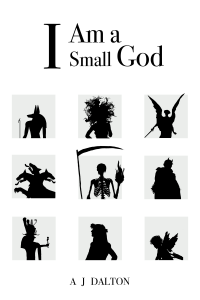 Besides, as you might glean from the above, this brilliantly dark Netflix series (actually, there are two full seasons already available) is about how ‘good’ people can be led into dark deeds by making a series of small and apparently trivial compromises. It is also very much about how the small lies that people tell (ostensibly to protect others) are actually born from a selfish place and inevitably end up hurting people far more than they protect them. 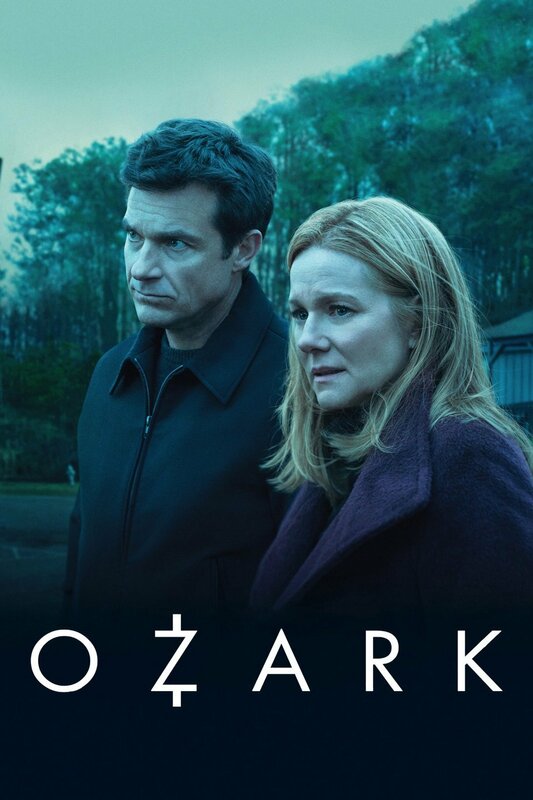 Some might find Ozark too dark, brutal or lacking in a ‘moral centre’, but for me the show rings true. Nothing is black and white. Everything is morally grey. This is today’s world or, if not the whole world, then definitely Trump’s America. The show is satirical, funny, tragic, delightful, surreal and terrifying all at the same time. Things happen that seem random… except they’re not. The events always come from decisions made by people. People sometimes make their decisions in good faith, only then to realise they’ve made a mistake. Other people make their decisions in deliberate bad faith. Who tends to win out? 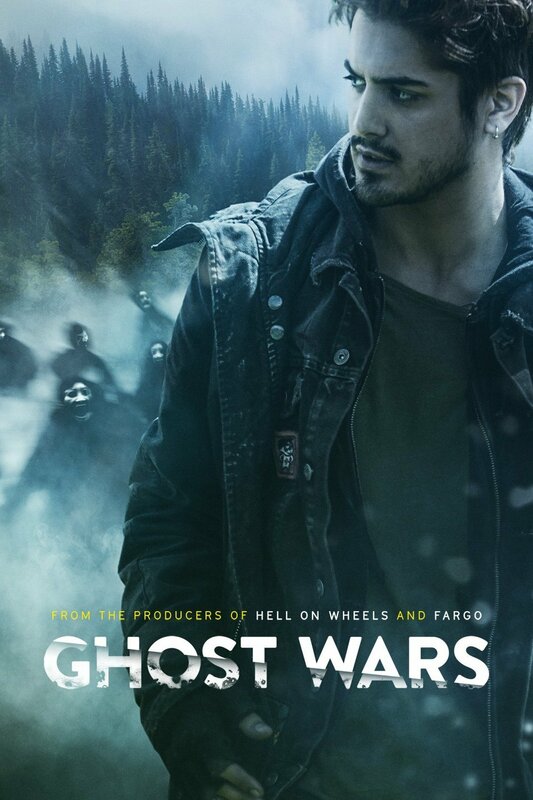 If you haven’t heard of the Ghost Wars series, you may wanna give it a look on Netflix. The opening episodes are tightly plotted and scripted and there are some nice ideas that verge on the original. Plus, Meatloaf has a decent role in the show! The scenario. 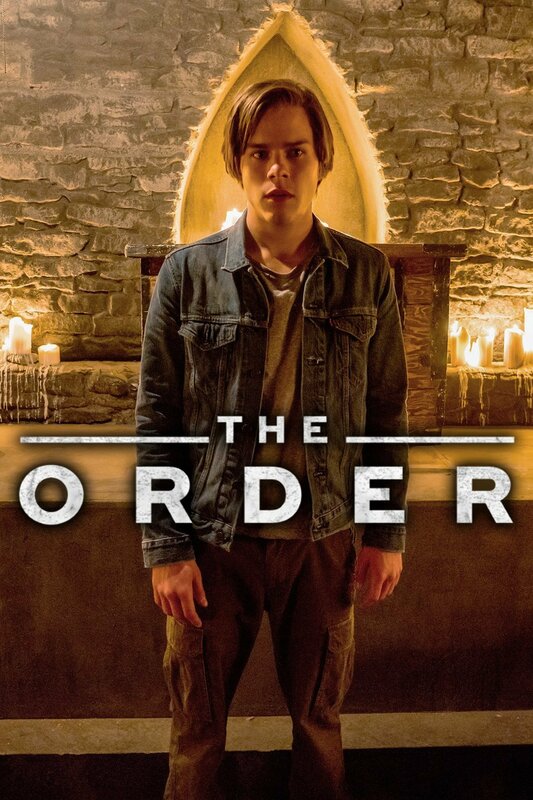 A young misfit (whose mum was a medium and spoke to ghosts when she was alive) decides to leave town to escape the bullies he’s suffered all his life. Yet a number of ‘accidents’ mean he can’t get away. 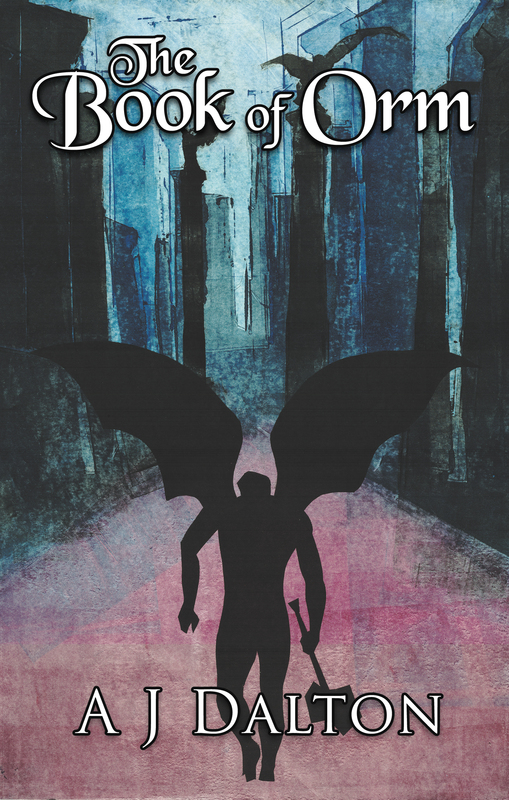 He begins to suspect he’s supernaturally trapped in the town… and so is everyone else. The hauntings in the town progressively become worse and then the ghosts start killing everyone! It seems Death’s Door has been opened – but how and by whom? More importantly, how the hell do the townsfolk get it closed again? Are they being punished for their earthly sins? Do they need to confess and make amends somehow to put an end to their problems? The local priest is clueless, which doesn’t help. The main scenario is strong and carries us through the first half of the series effortlessly. The show loses its way a little in the second half, continuity suffers and they should have probably cut a few episodes. But all in all, there are enough reveals and twists to keep things entertaining enough. Certainly one to consider on a rainy afternoon. It scores 7.5 out 10 from me, although some episodes are better than that. 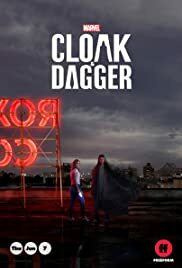 So, the first two episodes of Marvel’s Cloak and Dagger have just landed on Amazon Prime – which is odd, cos most other Marvel series like Jessica Jones, Luke Cage, Daredevil, The Defenders and Cheesy Iron Fist have appeared on Netflix. Strange that Marvel have changed platform? Well, Netflix had already shown DC’s Black Lightning, you see, so Cloak and Dagger would have been far too similar to what the Netflix audience had already seen. Which one is better: Black Lightning or Cloak and Dagger? The latter, by quite a margin. Where BL is very hammy, preachy and cumbersome, C&D is nuanced, ambiguous and non-expository. Both series deal with serious issues about what it is like being a person of colour in today’s America, but BL is moralising and about taking individual responsibility, where C&D is about empathising with those who are victims/creations of their circumstances through no fault of their own. Put simply, BL is old-fashioned and stereotypical goodies v baddies fare, whereas C&D is real-world and morally confusing. 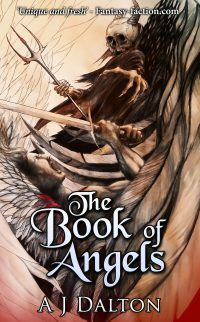 Where BL’s storyline jumps around illogically in order to permit a big set-piece fight scene (always popular), C&D is about two young people coming of age, fearing the adult world into which they are emerging and seeking to suppress their incipient powers that will make them even more of a target. The two series are almost photonegatives of each other in terms of story-telling approach and plot organisation. They have competing philosophies, fundamentally. Cloak and Dagger is not only better than Black Lightning as a TV show, but also it is markedly better than its own original comic strip. I grew up reading Cloak and Dagger (from their first appearance in The Spectacular Spider-Man), and they were a simple pair of heroes representing light and dark as superpowers, fighting an array of very silly baddies. There was no actual social context within their stories. Yes, Cloak was a person of colour, but literally only in how he was coloured in – there was nothing about his ordinary travails in the real world – and there was no real attempt to deal with (or discuss) their implicit inter-racial relationship. The TV show on Amazon Prime, by comparison, is fully ‘woke’ (if you’ll forgive the term). 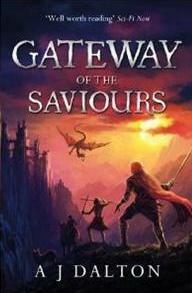 The young pretty blonde who is Dagger is a petty thief. The way she steals from others is quite distressing to watch – and her crimes become less and less justifiable. We do empathise with her, because we’ve seen her upbringing and abusive mother (and she is as pretty as she is well acted by Olivia Holt), but at the same time we are increasingly horrified by what she does. Then there is Cloak, who is a young black guy who is morally upstanding but still ends up getting into no end of trouble (in part because of his colour). Dagger rides her luck and uses her colour to her immoral advantage, whereas Cloak (as buff as he is well played by Aubrey Joseph) does the right thing but always has his colour as a disadvantage. It’s a fascinating juxtaposition and complementarity. Their lives are a mess – and, we ironically suspect, things will only get better when they embrace their opposite. Roll on episode 3! 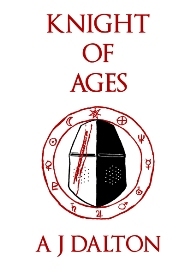 So far, it’s an 8.5/10 from me (not more yet cos of the incipient evil-corportation cliche). The Alienist is set in the New York of 1896 – a Victorian, very Jack-the-Ripper sort of place. There has been a spate of child murders. The police are unable to make any progress in tracking down the killer… and some may actually be protecting him, as the suspicion is that he is the son of a powerful family. In desperation, the police commissioner (who is the historical character of Theodore Roosevelt) tasks his psychiatrist/alienist friend (Laszlo Kreizler) with assembling a team to find the killer. Psychiatry is still in its early stages, as are the sciences of police forensics and profiling. Kreizler has to fight misconceptions, his own preconceptions and a corrupt society. All the while, the clock is ticking… and children are dying. He is frustrated and panicked by his inability to make immediate progress and lashes out at his companions, who are fighting their own demons. Indeed, it is the telling character interactions and growing self-awareness of his team (the feminist, the indolent dandy and the Jewish anatomists) which really make this compelling viewing (along with brilliant acting by the likes of Luke Evans, Daniel Bruhl, Dakota Fanning, and others). The series refuses to indulge in excessive exposition – instead, we pick up clues about the protagonists’ past lives and associations by how they react to their various situations. Each of them has a hang-up, each of them has their own moral code, each of them has skeletons in the closet. The audience is effectively one of the team in having to read the clues and make sense of the narrative. It’s utterly immersive. And we are immersed in some very psychologically-dark deeds that would only make sense to a dreaming or otherwise altered mind – a mindscape, if you will. It’s the definition of the gothic. The show is gory, in a surrealist way. It is full of disjuncture, false starts, misgivings, bizarre clues and circularity. But it’s thrilling, exciting and daring. If you can imagine a mix of Mindhunter and Penny Dreadful, then you know what’s in store. If you can imagine a mix of historical fact and fiction, of romance and horror, of depravity and tenderness, of revulsion and compulsion, and if that intrigues and inspires you, then you will enjoy this show immensely. It’s right up my murky, dangerous alley, this series. I score it 9 out of 10. A high school principal asks his students to reject violence in favour of reason and obeying social and moral codes. But waiting beyond the school gates are gangs with weapons, forcing youngsters into whore houses and using drugs. The police seem powerless to protect the students, because they are underfunded and probably corrupt anyway. The students have little choice but to pick up weapons to defend themselves, some getting themselves killed in the process, and some becoming as bad as the actual gangs. All hell starts to break loose. The principal feels forced to resurrect his secret superhero identity (Black Lightning) in order to keep the streets ‘safe’. He has deep misgivings because he is thereby becoming a hypocritical vigilante. He feels (and very much looks) uncomfortable in his skin – in his lumbering, cheesy superhero disguise. It is an augmented suit too, one that takes a personal toll on him physically and mentally – he starts to become a monster at home, driving away all those he loves and wants to keep close. It is a physical symbol and enactment of his moral and spiritual conflict. It represents the damage done to the psyche and a person’s sense of identity (particularly a black person in an underprivileged area) in today’s (Trumpian) America. This Netflix tv show (an adaptation of the DC character) will at first seem cliched and naff to viewers. But stick with it and you’ll find that your (genre) expectations are defeated time and again. A mother grieving for her son seeks to confront and shame the gang members who killed her boy. Our innate sense of justice expects her to win out where the cops have failed, or expects Black Lightning to turn up and save her when the gang members turn on her. But the gang members kill her. Outraged, we expect the community to rise up against the gangs, or expect Black Lightning to finally deliver justice. But most people shrug and look to carrying on with their lives. Black Lightning tracks down the killers, only to have a suit malfunction, get a proper kicking and become a laughing stock. Wow. This is a dark series. It’s not bleak, as it keeps looking for a new way out or solution. Hope and humanity drive it on. One episode, we turn to the Church for answers, and the Church organises a peace march, only to have it shot up by the gangs. In another episode, we hark back to better times, when the local newspaper could name and shame, and hold people to account. But the old editor is now too terrified for his life to print anything too critical of anyone. A different solution is tried in every episode, with Black Lightning muddling through as best as he can, trying to keep faith in himself and justice. Is he a deluded fool? We root for him, but we find it harder and harder (with each set-back) to believe he can ultimately win out. We admire him, sympathise with him, but ultimately fear for him. This is real life, then. It’s not some escapist superhero caper. The goodies don’t win. The baddies always seem to win. Welcome to the world, boys and girls. And Black Panther… you have no idea.